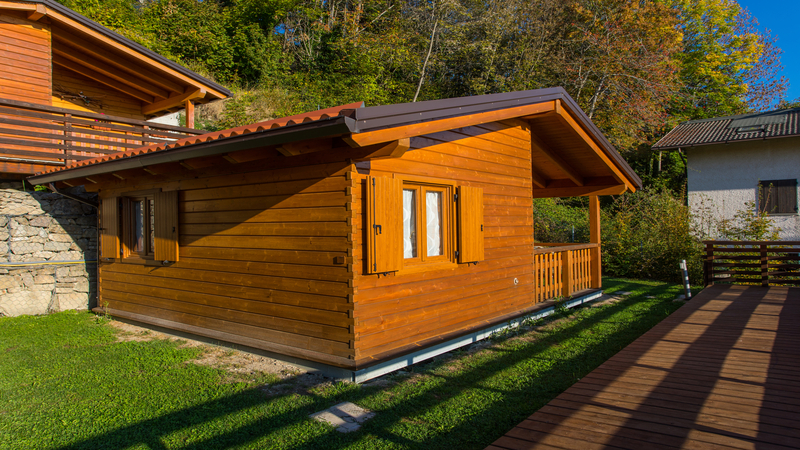 For sale: charming chalets/mobile homes measuring 40 m2 and made entirely of wood. 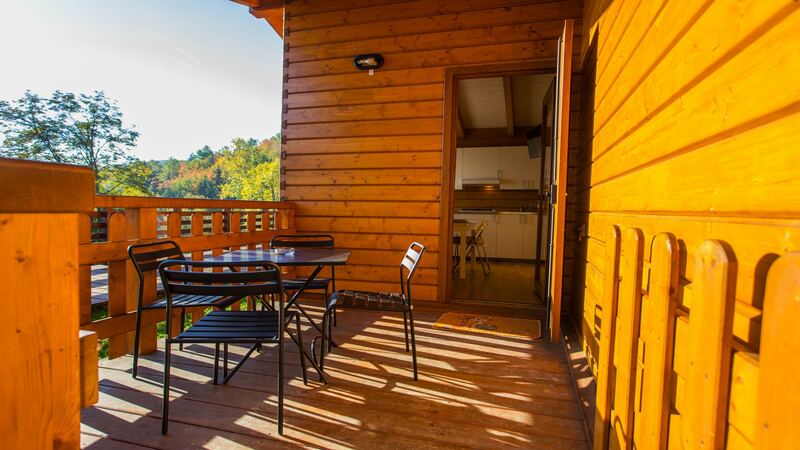 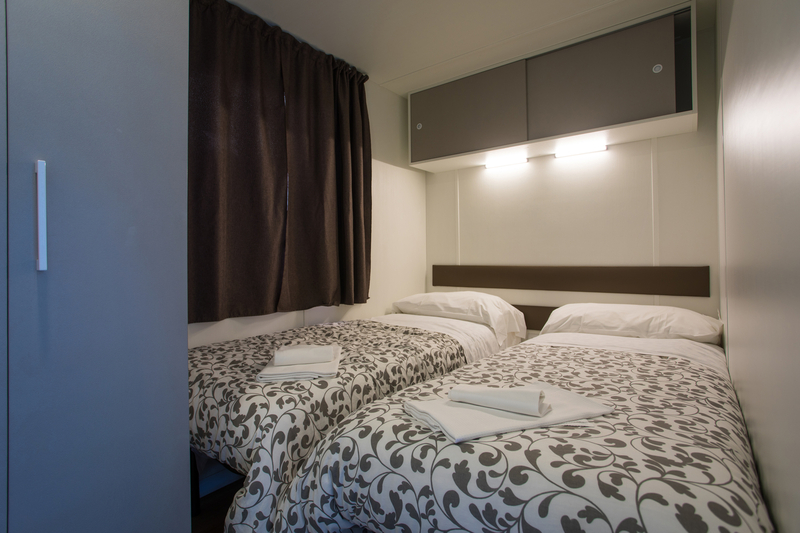 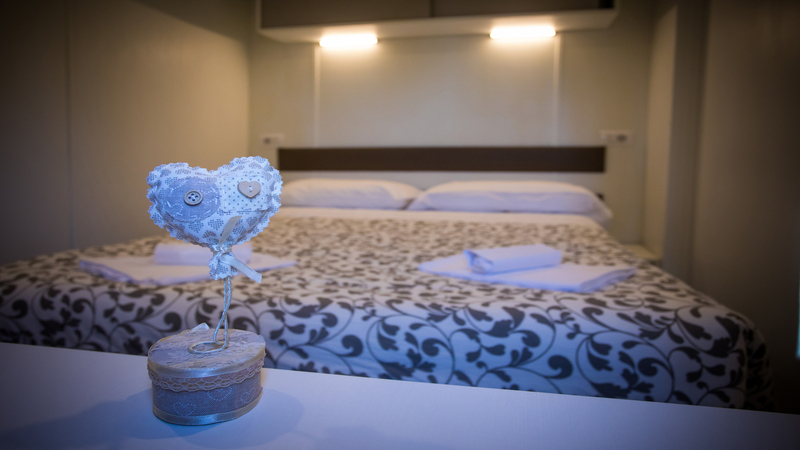 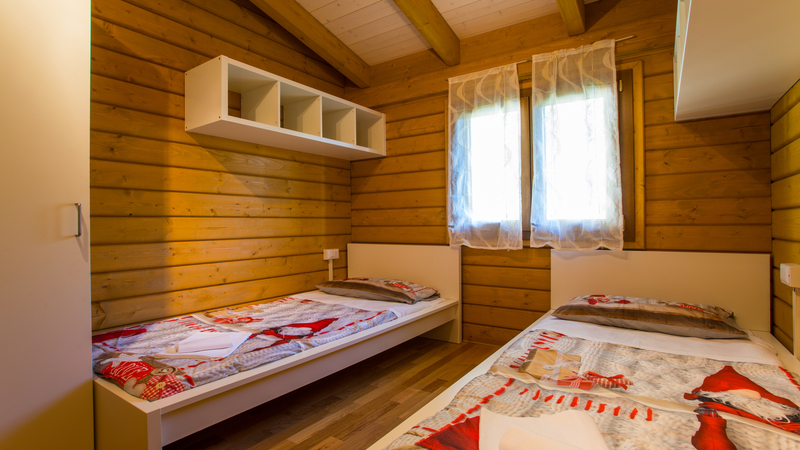 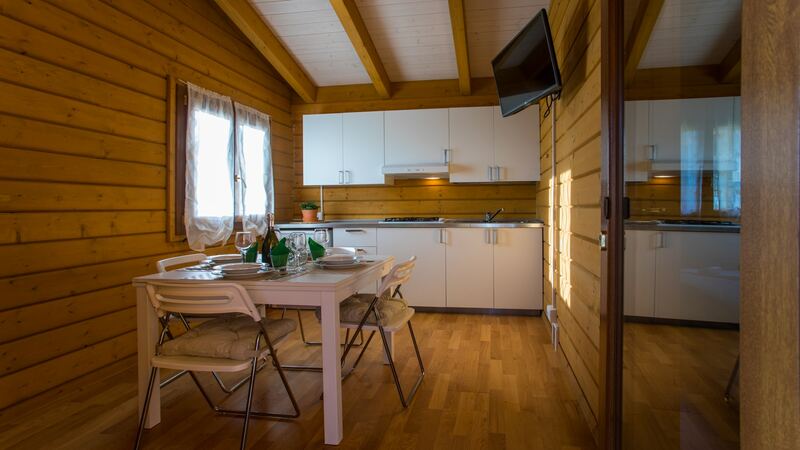 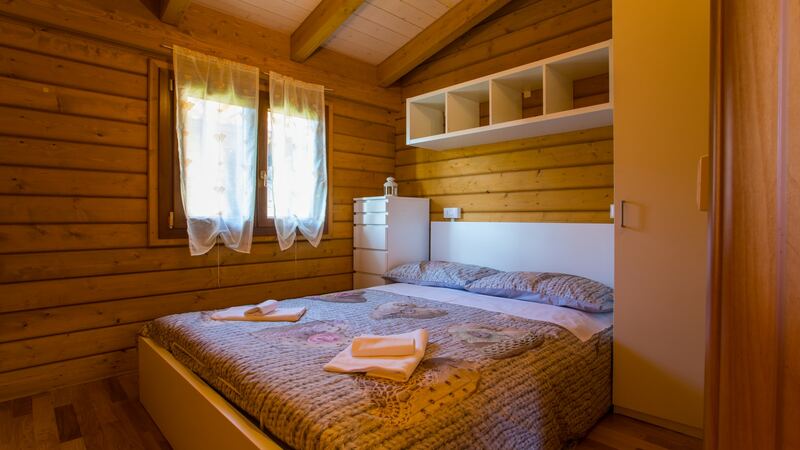 The Chalets comprise: a living room with kitchenette , two double bedrooms, a bathroom and spacious outdoor terrace. 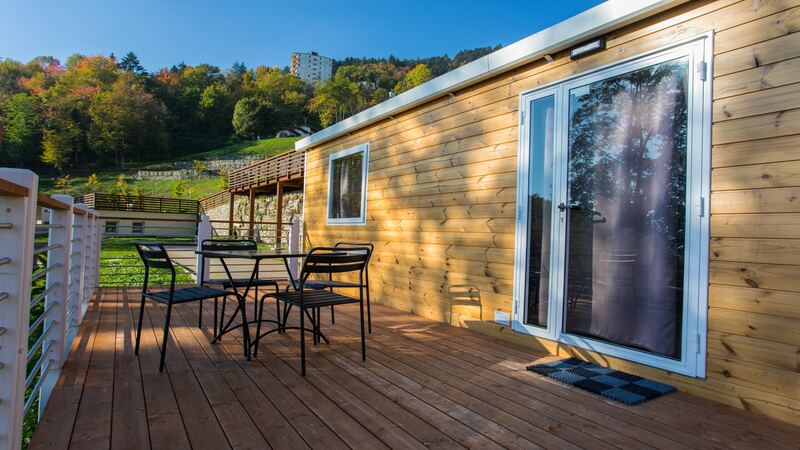 Located on recently-built pitches within the campsite. 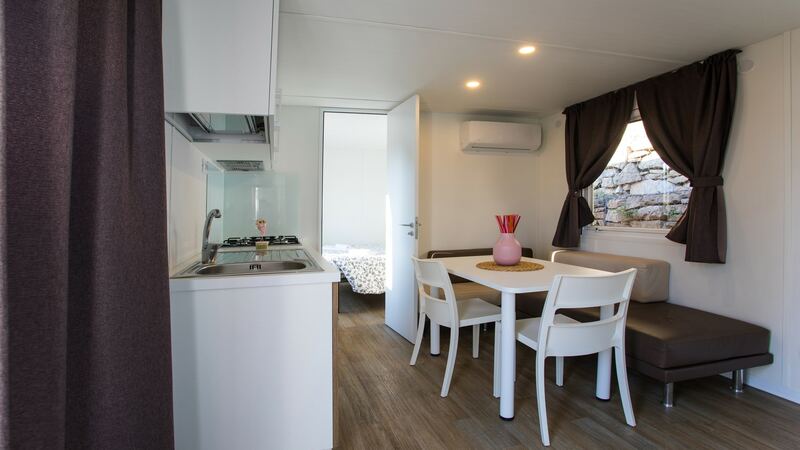 These pitches are set in green surroundings with sweeping views, and each enjoy a private garden, electricity, and independent water and gas supply.